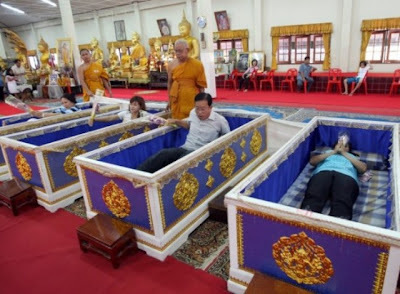 Wat Prommanee, a Buddhist temple, 66 miles northeast of Bangkok, offers believers the chance to lay in a coffin for a few moments, then rise up and feel reborn! It's one of the strangest ceremonies in the world, but one that has been rising in popularity ever since the temple started practicing it, over six years ago. 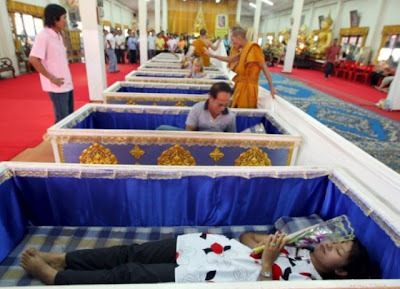 Nine colorful coffins dominate the main hall of Wat Prommanee Temple, and hundreds of people lie down in them every day, playing dead for about a minute and a half, listening to religious chants, and rise up at command feeling cleansed and relaxed. Wat Prommanee basically offers a daily resurrection service that many Thais believe washes away bad luck and helps prolong their life. It makes sense that people wish for a second chance in life, especially when confronted with serious issues, but lying down in a decorated coffin hardly seems like a solution. The ceremony apparently relaxes them and gives them positive thoughts, so many people come back to Wat Prommanee Temple for the chance to be reborn several times over a few years. 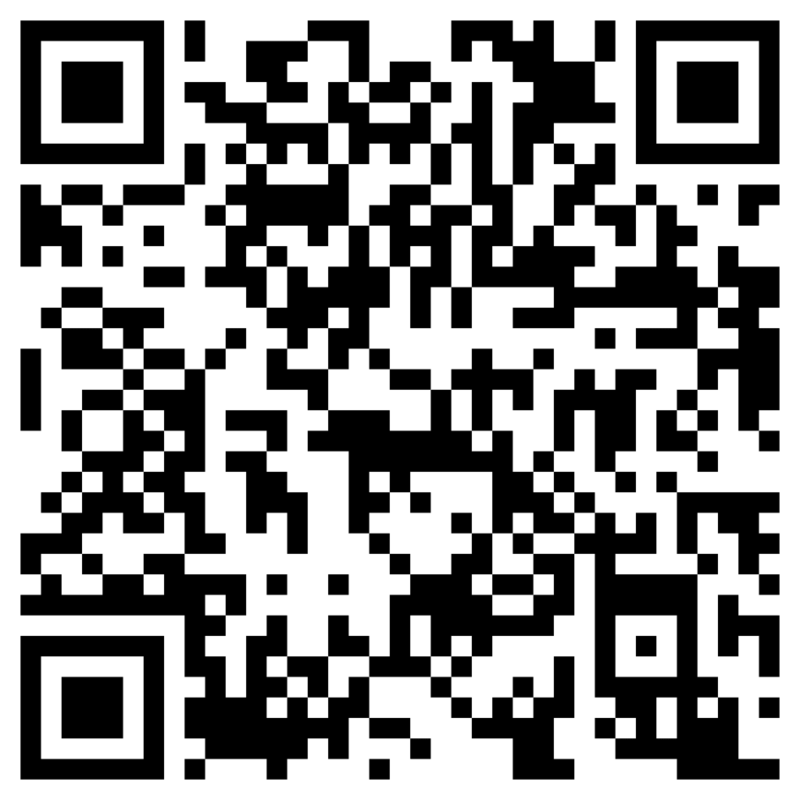 All they have to do is pay a small fee. 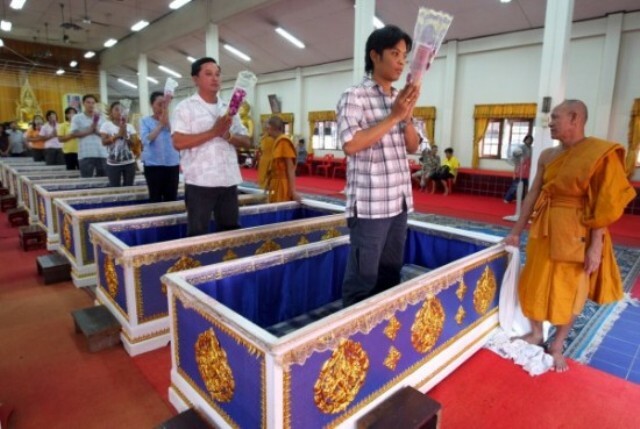 The entire rebirth ceremony lasts just 90 seconds “ believers get into the coffin, lie on their backs, close their eyes, a shroud covers the coffins then is quickly removed, people are commanded to get up, say a quick prayer, and are urged to head toward the exit where nine more people anxiously await their new prosperous lives. It just doesn't get any easier!